When we backpacked 8 Southeast Asia countries, we made sure we tried all local meals and signature dishes of each country. We loved trying new foods as we find food a huge part of exploring a country and its culture. 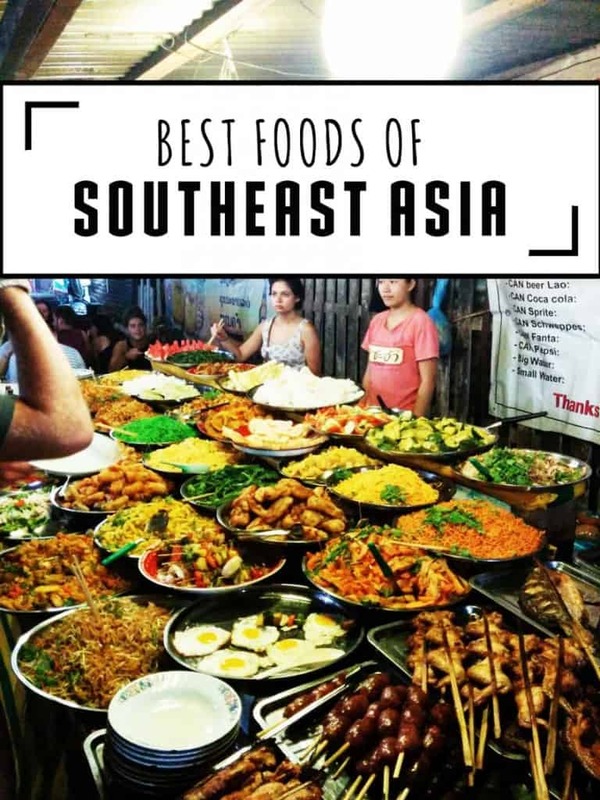 We have listed our favorite and the must try Southeast Asian food dishes. Found in Thailand, but also in surrounding countries like Laos and Cambodia. 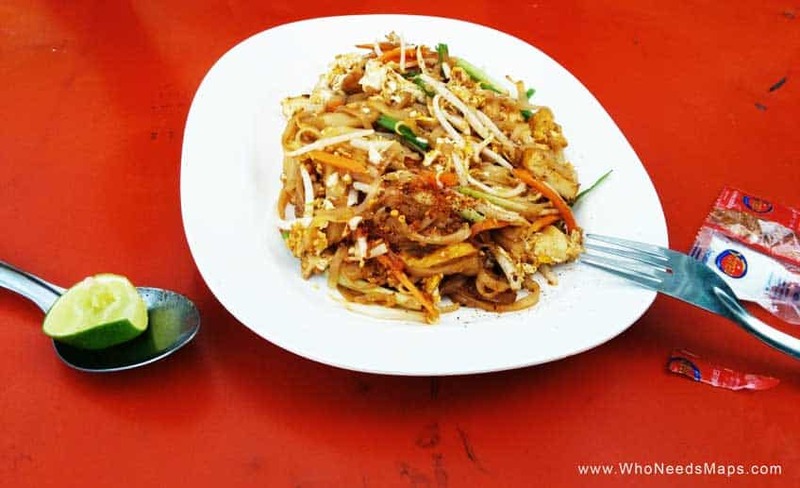 Pad THAI is obviously from Thailand, but the other countries have taken on this food as well! What’s in it: rice noodles, chicken, bean sprouts, carrots, green onions, scrambled egg, crushed peanuts, and a peanut sauce and soy sauce :) Loved to squeeze a dash of lime in it. 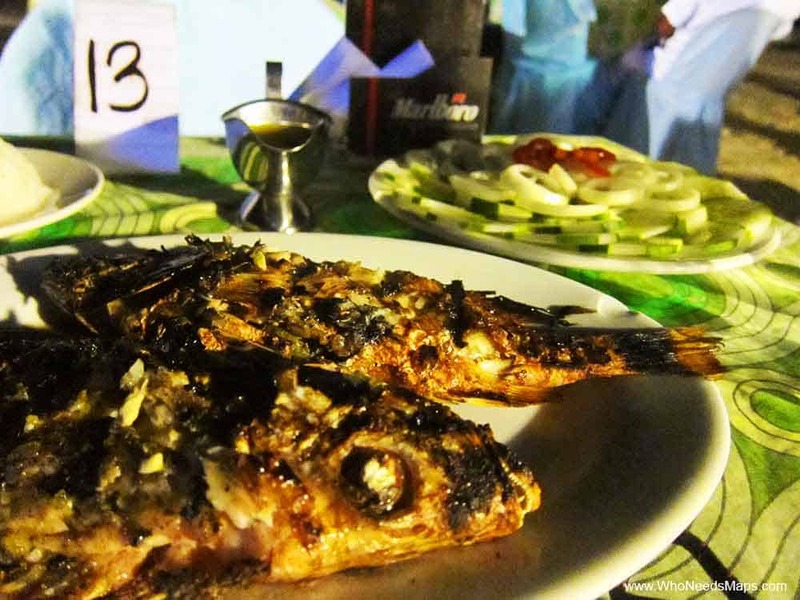 MMM… our favorite and probably the most known Southeast Asian food dish! 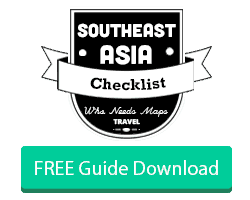 Found in pretty much in all of Southeast Asia, primarily in Thailand, Cambodia, Laos, and of course, Malaysia. Curries differ per country. What’s in it: It all depends, usually it’s a mix of veggies, a choice of meat, coconut milk and tons of spices. I usually went for a mild chicken one, while Jack always got a spicy curry. Popular curries include spicy beef red curry, Thai green curry, and Penang Curry. Best eaten with a side of rice. Found in Cebu, Philippines. 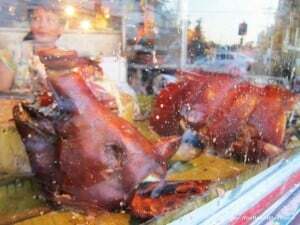 It is available in other parts of the Philippines, but it’s most famous in Cebu! 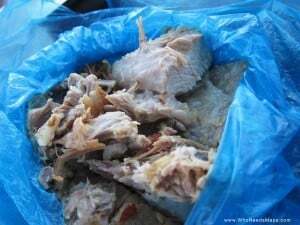 What’s in it: It is basically the tastiest and juiciest suckling pig with the best crackling we have ever tasted. Best eaten with a fresh, cold San Miguel. 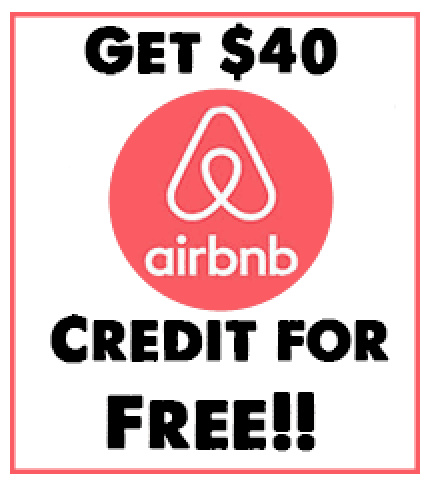 Found in Indonesia and in all college dorm rooms as the fake, tasteless version. What’s in it: stir fired noodles, veggies, a fried egg, side of prawn crackers, pickled veggies, and 2 tasty chicken skewers with satay sauce. What’s in it: just fresh grilled fish, with garlic and a side of rice. You should try to fish for your own dinner, it’s delicious and so rewarding! Found in China and Hong Kong. There are several different types of dumplings and dim sum found throughout Asia, but the Chinese ones were our favorite! What’s in it: little ravioli’s filled with veggies, pork, chicken, beef- your pick! Each type are made differently; they can come in a soup, pan fried, or doused in soy sauce. 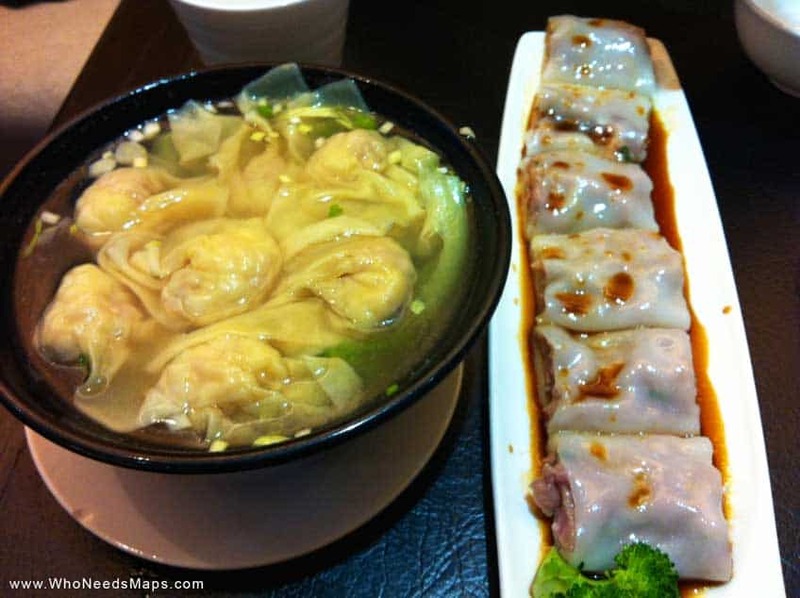 Check out the cheapest Michelin star restaurant located in Hong Kong, Tim Ho Wan, serving up the best and cheapest dumplings! Found in China and Hong Kong. It is a Japanese dish but it was prevalent in China and super enjoyable. 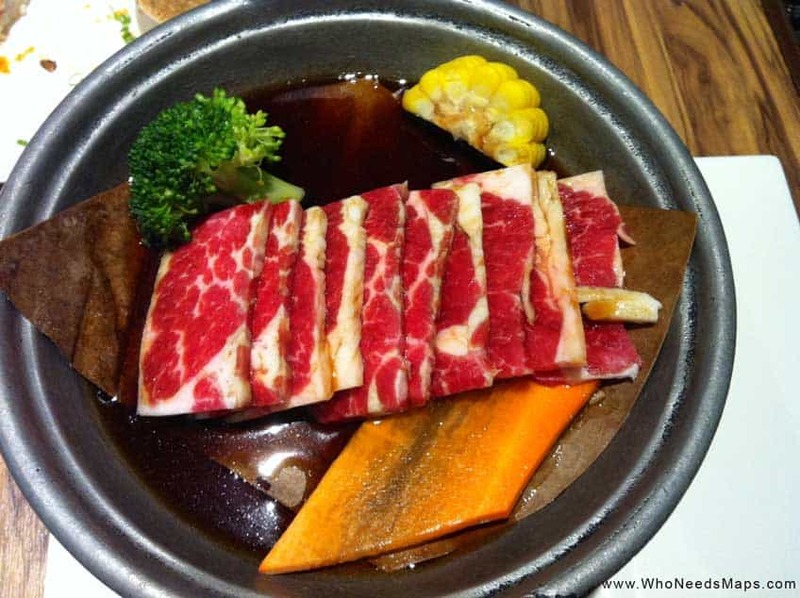 What’s in it: thinly sliced beef or pork cooked quickly with vegetables in boiling water and a dipping sauce. The water boils and cooks all the meats and veg and gets its flavor from that! Found in Vietnam. It is a delicious and filling staple found in Vietnam. We learned how to make this in our Vietnamese cooking class! What’s in it: Vermicelli noodles, carrots, green onions, pineapples (sometimes), onions, and chicken/pork. Found in China and Hong Kong. 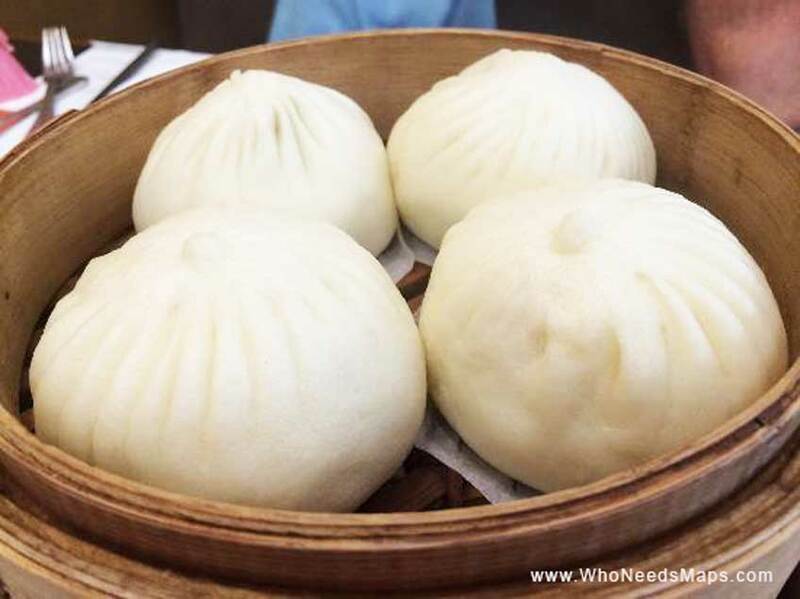 What’s in it: These steamed buns are filled with sweet porky goodness. It’s airy, fluffy, and sweet. We couldn’t do more than 2 each, but they are so tasty! Found in Vietnam, Thailand, and Cambodia. 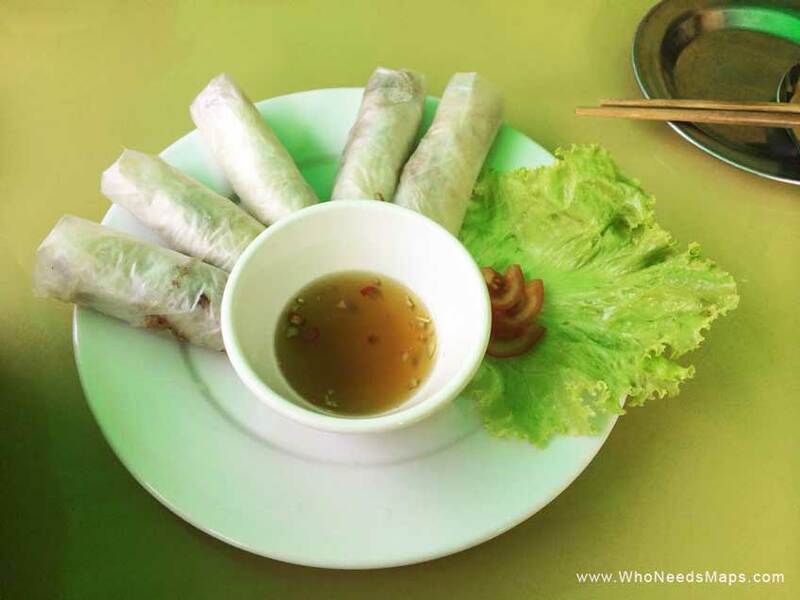 Our favorites were in Vietnam–we even learned how to make them! What’s in it: chicken (or whichever meat), carrots, lettuce, garlic, onions, mushrooms, vermicelli noodles, stuffed in a rice paper wrapping with a tasty soy/spicy/sesame dipping sauce. It can be fried, but we preferred the fresh ones! Found in street stalls in Vietnam. So simple, yet so wonderful. The fluffy baguette comes from the french influence in Vietnam. 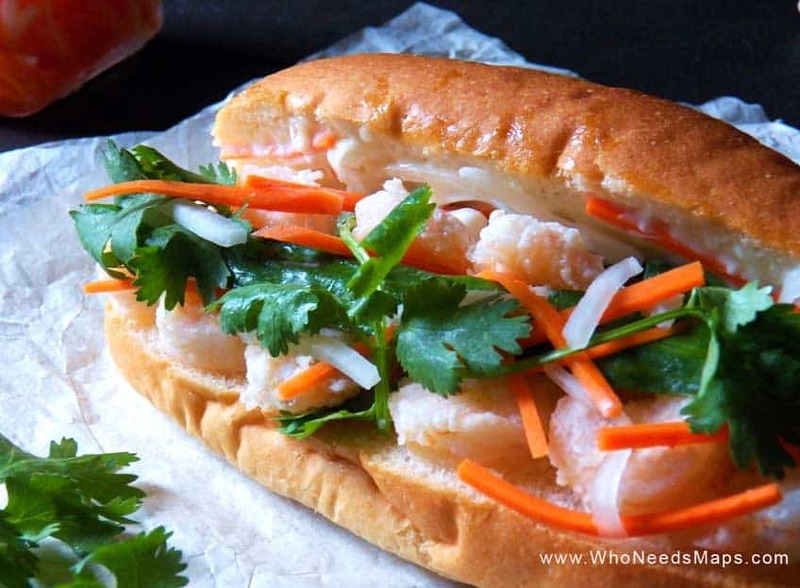 What’s in it: Bahn Mi’s are Vietnamese baguette rolls. You can put any type of meat, typically pork, pickled vegetables, cilantro, and mayo. For $0.50, these sandwiches were awesome and easy to carry while visiting the city. Found in Thailand, mostly in Northern Thailand. What’s in it: sticky rice, with sliced mango, and coconut milk drizzled on top. This was my birthday cake. Because it’s that good! Found in street markets in Laos. What’s in it: Everything your heart desires. 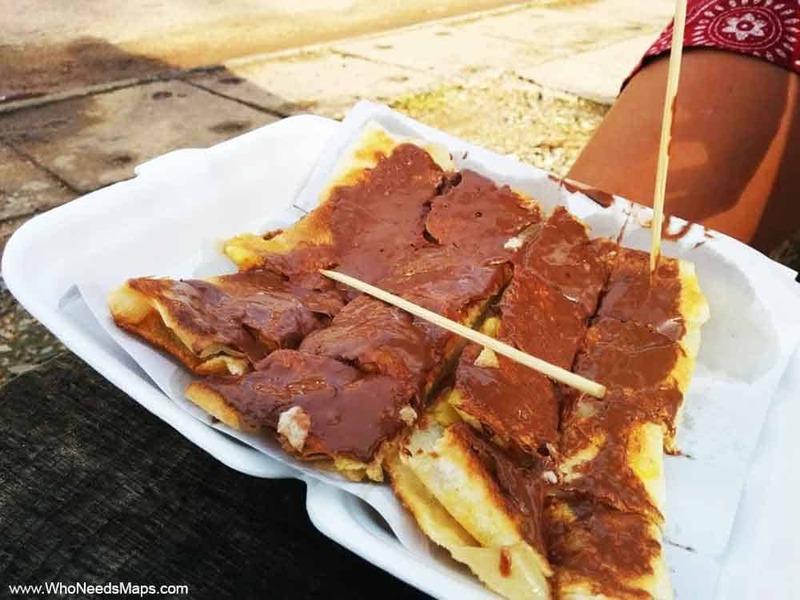 It’s a pancake fried in butter, filled with anything you could possibly want. Naturally, we went with nutella and banana. Found in Northern Thailand. We got ours in Bangkok at the floating markets! What’s in it: it is just coconut pancakes, plain and simple. They tasted best warm and we always ate them with bananas! BEST.COMBO.EVER. **Please note we didn’t make it to a few countries like Japan, Malaysia (which we heard the food is amazing), India, and Burma so the food is based only on the countries we had visited. 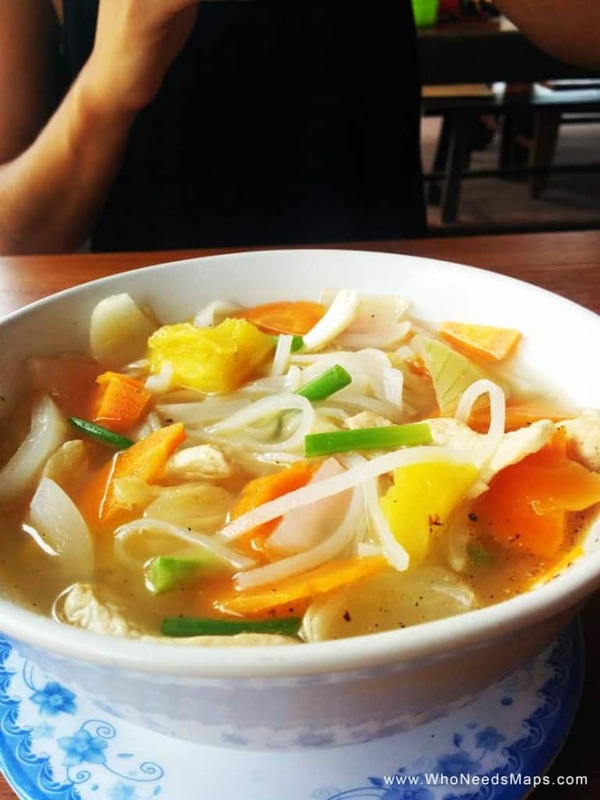 We may have missed a few, So let us know what your favourite southeast asian food is? Great list! 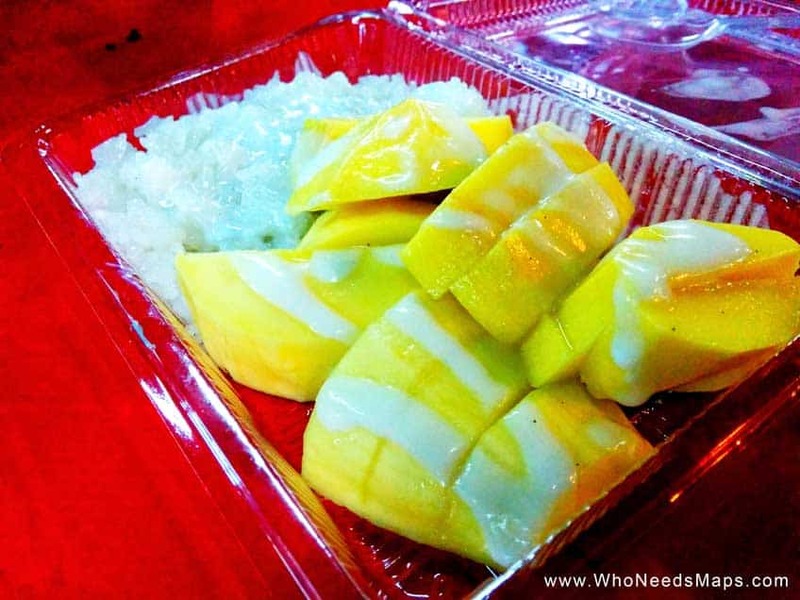 I really love the mango sticky rice especially when mango season is in full bloom. Thank you!! YES omg, sticky rice was the best everyday. We miss Asia mangos!! This post makes me want to move to SE Asia immediately. The coconut pancakes have to be amazing and I really love Bahn Mi. Thanks for making me hungry! Your pictures and descriptions made me feel like getting on a plane and going back to Southeast Asia ;) I think this is one of the world’s best cuisines. : full of flavour, a bit spicy and really healthy. One of my favourite dishes in Malaysia was nasi lemak — coconut rice served with a little meat, lots of vegetables and usually some tempeh. 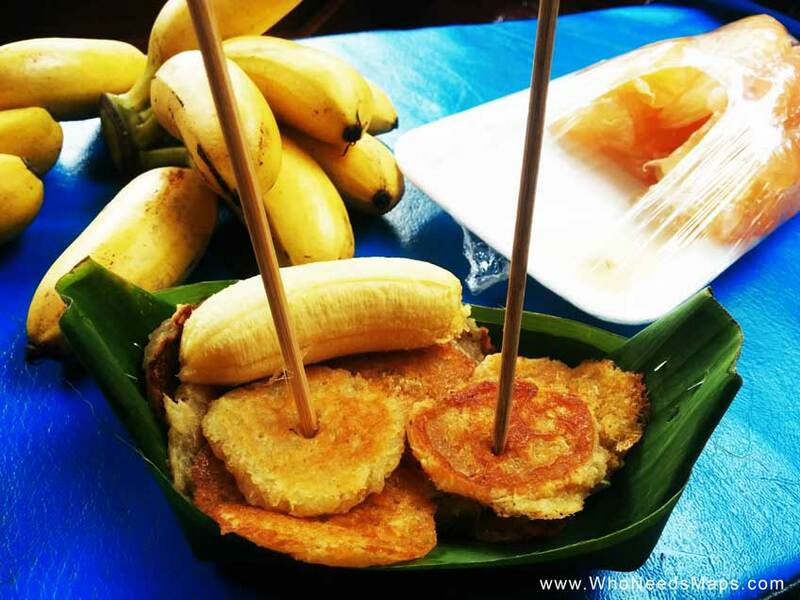 To me the best dessert was pisang goreng — big slices of banana deep-fried on the street and served hot and sweet. I couldn’t ask for anything more. We wanted to go to Malaysia! we heard the food there is unbelievable! Unfortunately we didnt make it… but all those foods you mentioned sound awesome! HI MY FRIENDS UR PICTURES ARE VERY GOOD THANK YOU. MAYBE I WANT UR PHONE NUMBER?IF POSSIBLE PLEASE SEND ON MESSAGE IN MY EMAIL./. Aggghhhh this has made me so hungry! 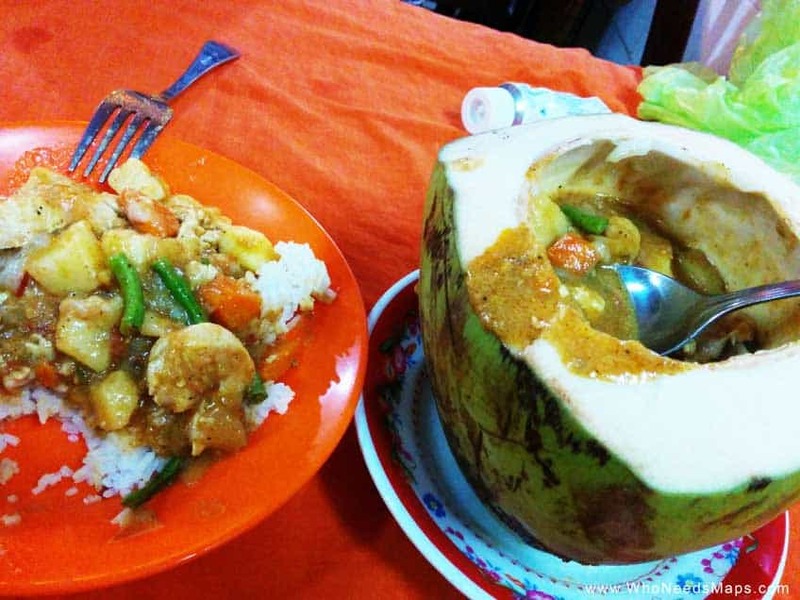 I am missing red curry so much! Great post! Yes!! ahh curry was some of our favorite! 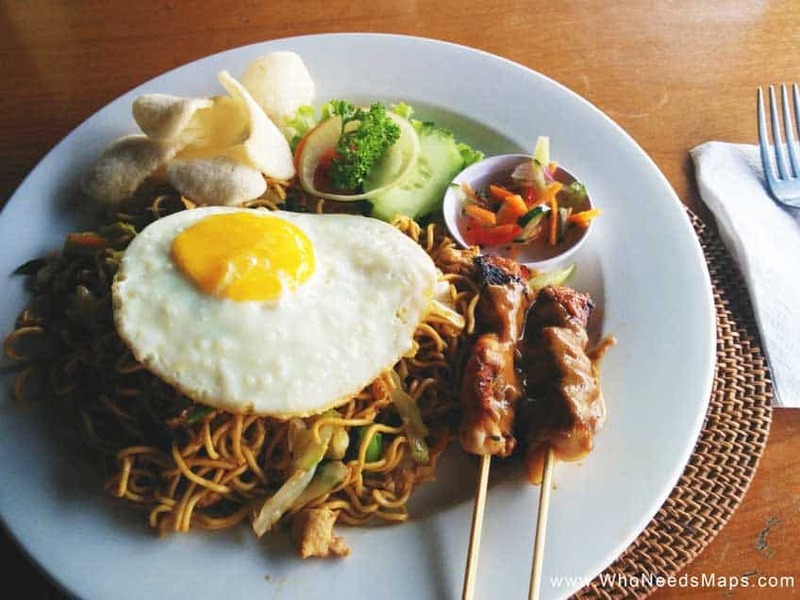 A point of accuracy…Nasi is rice…Nasi Goreng is fried rice…Mie Goreng is fried noodles. Still pretty awesome though, lol. Great list! Lol. I happen to be in Jakarta atm, reading this inspired me to go out and get some…thanks again for the article, officially on the hunt for Mango sticky rice! This brought back so many memories! 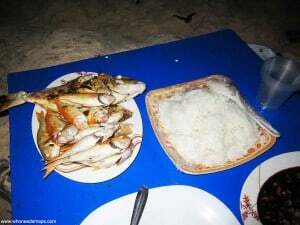 Some good, some bad – I got food poisoning in Lombok and can’t handle the smell of some of this now! We feel ya, we got food poisoning in Thailand and were a bit hesitant now with certain foods haha! This made me miss Thailand, although I couldn’t touch a lot of these foods after some nasty food poisoning in Bali! bahaha I feel ya! We got food poisoning too (from a banana muffin from all things) in Thailand and after that we were just super cautious!